A change of seasons is in the air again. It won’t be long until winter is here. 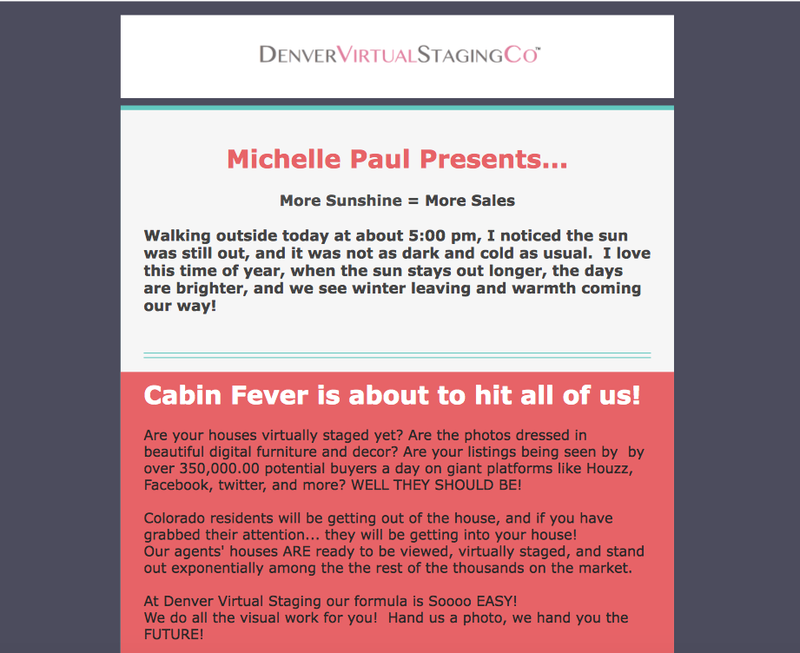 Denver Virtual Staging had such a great September!! We are also expecting a great October, November and even better December. Why all the enthusiasm? Gambling. Yes, even the casinos use everything they have to grab your attention. During a four day stay up in Cripple Creek Co. while enjoying our daughter’s wedding we had a couple hours off. We found ourselves in a few of the casinos. Being a slot machine player I was amazed at how the slot machines have changed over time. They are larger than 8′ tall, loud and so exciting! They have such visual appeal. They draw in customers one by one to try their luck. 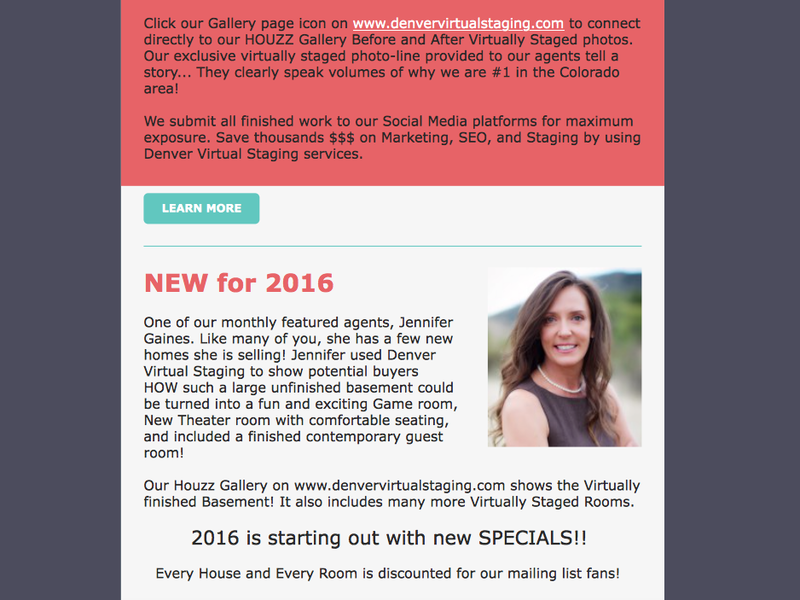 Denver Virtual Staging adds Visual Appeal to an empty, plain Jane room. Our photos add color, new furniture, pool tables for a new and kid friendly game room, big screens for the theater rooms. NOW a potential buyer can see all the excitement. They can “see” A Virtual Game room their family would Love! 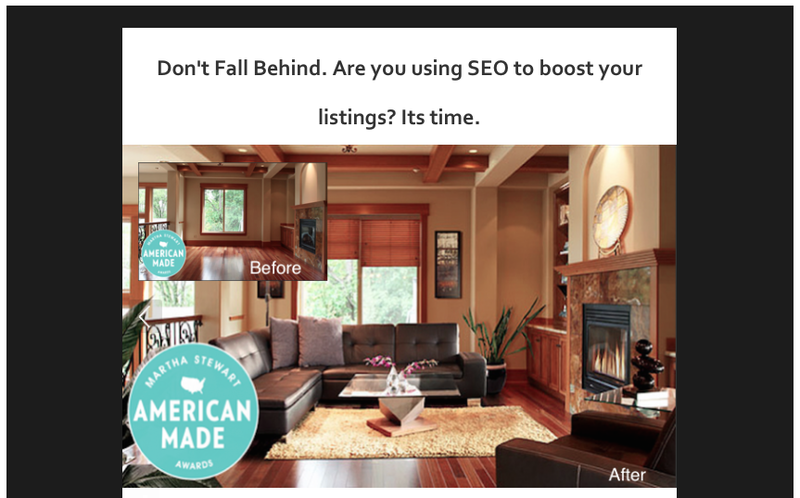 Denver Virtual Staging does not Gamble when it comes to our advertising. 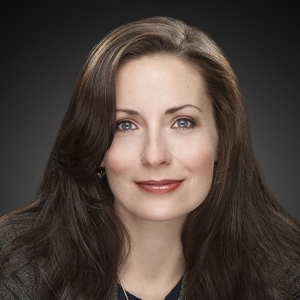 Over 250,000 potential home buyers can see the home that you have for sale on our partnership with Houzz.com. in only a week. Add to that over 1,029 home buyers who have Reached out from our Facebook business page for only one home, plus all of our Contacts with over 350 Realtors and agencies from the Denver Metro area. 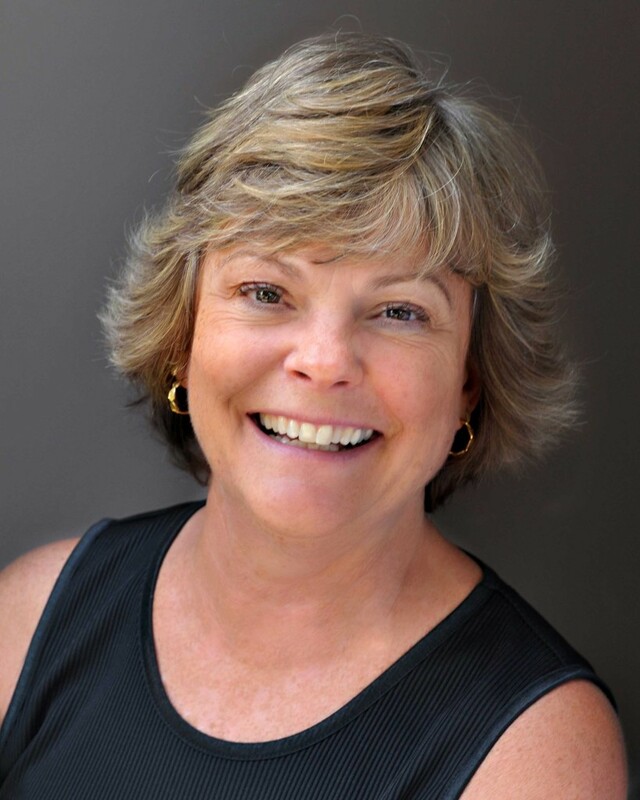 Don’t Gamble your marketing budget. 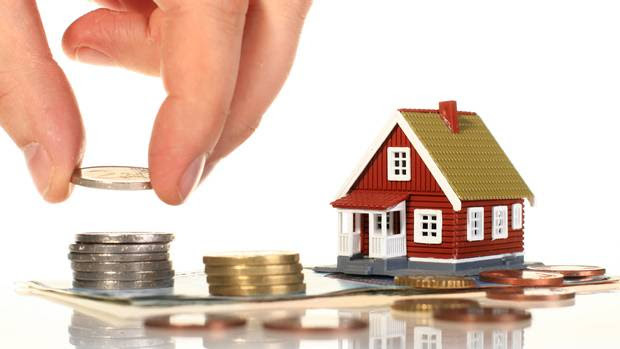 You are advertising to other Realtors, Agents and Brokers plus Investors in Colorado and beyond. 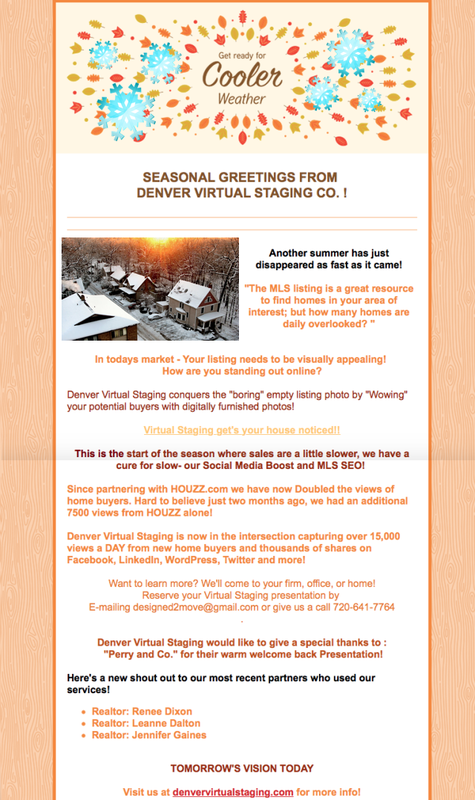 Denver Virtual Staging is a tried and true formula makes it easy to WIN! Sure old slot machines are still being used, while customers are waiting for the New and exciting ones get their chance to be played. Be a player! don’t let any house just sit on the MLS, Go from Boring to a Showing! House has been Virtually Staged for that instant 2ND look, over 1030 likes on our Facebook Business Page!! Location ! Location ! Immaculate, fully remodeled, mid-century brick ranch in the desirable neighborhood of Sunset Terrace. 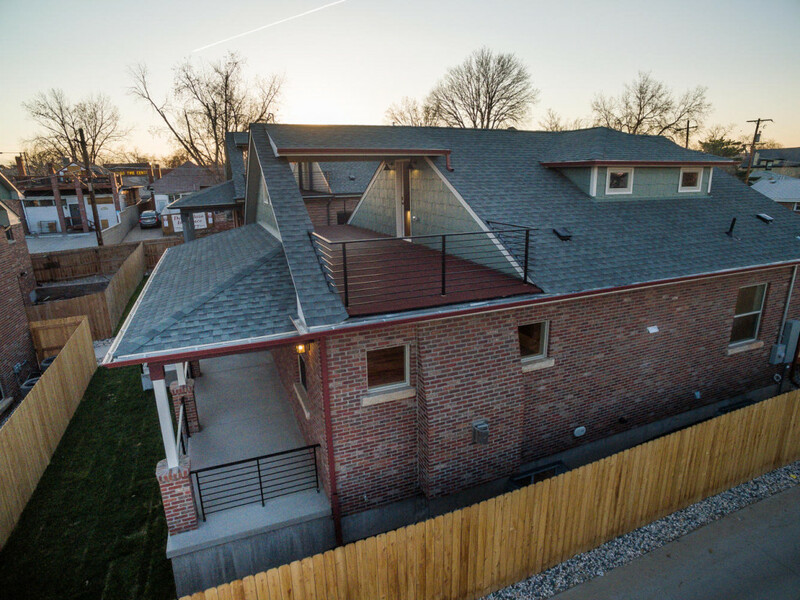 Minutes to Cherry Creek shopping, downtown Denver or the DTC. Walking distance to the light rail, close to fine dining and entertainment. Property features include: 3 Bd, 2 Ba, 2505 Sq. ft.